A 19-year-old volunteer firefighter admitted his involvement in setting three fires in Prince George's County. WASHINGTON — A volunteer firefighter admitted his involvement in setting three fires in Prince George’s County. Nineteen-year-old Tyree Donnell Torney, of Hyattsville, was a probationary member of the Glenn Dale Volunteer Fire Association. 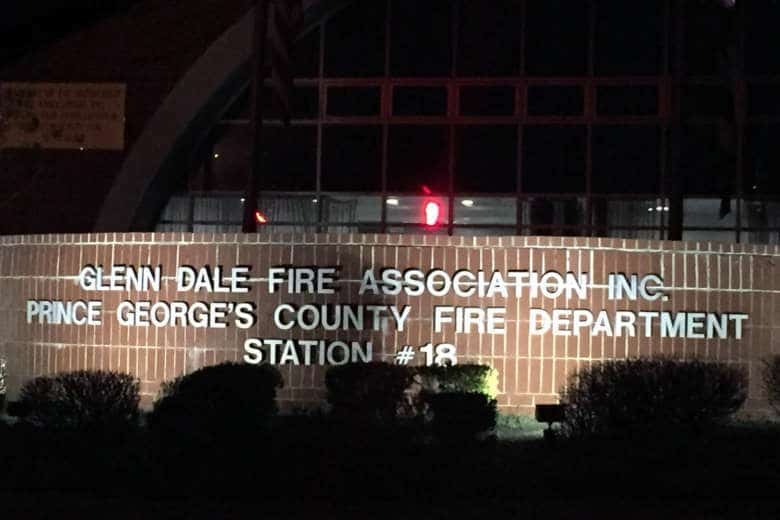 But according to a news release from Prince George’s Fire/EMS, the 19-year-old entered Suitland High School on Feb. 12 and allegedly started a fire while the building was occupied by teachers and support staff. Torney was arrested the following day and admitted his role in the fire at the high school and two other incidents. On June 10, 2017, the fire department was called to a townhome fire in Upper Marlboro. There were four adults and an infant asleep inside the house, one of whom was Torney’s ex-girlfriend. 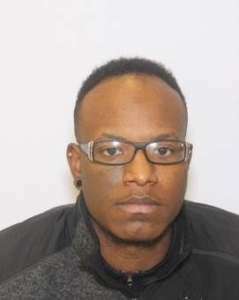 For this incident, Torney faces five counts of attempted first-degree murder, first- and second-degree arson and other related charges. Torney admitted to setting a bridge in Hyattsville on fire on May 2, 2017, for which he is charged with arson, malicious destruction of property and malicious burning. Torney submitted his initial firefighter application on Feb. 5, 2017. He has since been removed from all affiliations with the Fire and EMS Department.